Green maybe the most popular color among most health juices but it is certainly not the only one available. 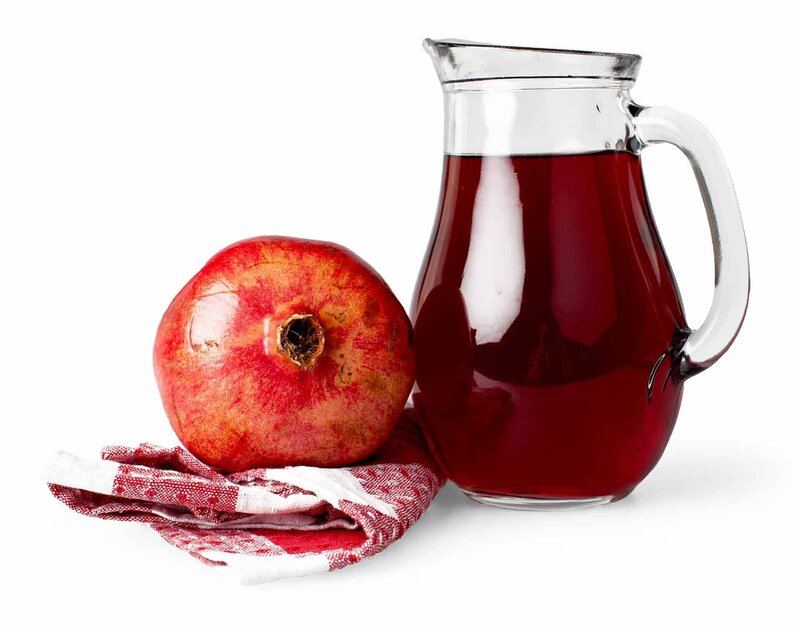 One such juice is the pomegranate juice which is made by extracting the juice from the fruit. The pomegranate fruit is an overly seedy fruit with thick skin and a vibrant red hue. It derives its name from the French word “pomme-grenade” which means seeded apple, pomegranates have been consumed since time immemorial for their innumerable health benefits. The abundant jewel toned seeds that can be found when you break open the pomegranate rind is perhaps one of the reasons why in some cultures, pomegranates are considered a symbol of wealth and fertility. Regularly drinking pomegranate juice has been linked to a myriad of health benefits such as protection from Alzheimer’s disease, lowering blood pressure and even limiting the growth of cancer cells. It is one of the few fruit juices, that is as beneficial as the fruit itself. 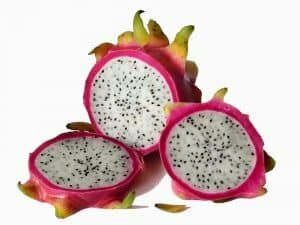 It is a rich source of minerals and vitamins like phosphorus, calcium, iron, folates, Vitamin C, A and E. It also contains punicic and ellagic acids and is an exceptional source of anti-oxidants. Let’s look at a couple potential benefits of the pomegranate juice. Pomegranate juice is a great source of anti-oxidants polyphenols which give it the fruit is vibrant red colour. It contains higher levels of antioxidants than most juices because the peel houses most of the antioxidants which are released when juicing the pomegranate fruit. Antioxidants enhance our bodies immune system, protecting it from damage caused by free infection causing radicals. They also aid in reducing inflammation. Brimming with phytochemicals, pomegranate juice has the potential to protect and reduce the occurrence of cardiovascular diseases. The phytochemicals contained in the juice lower the oxidation of the bad cholesterol in our bodies otherwise known as LDL. The LDL is a contributor in the development of atherosclerosis plaque. Studies indicate that the phytochemicals lower blood pressure and improve blood flow which means that heart diseases are kept at bay. Drinking pomegranate juice regularly has demonstrated the ability to improve learning and memory function. Recent studies show that individuals with mild memory complaints who consumed the juice regularly performed better in memory tasks and displayed increased brain function in comparison to those that consumed placebo during the study. Organic unprocessed pomegranate juice relieves symptoms of bone inflammation and arthritis a chronic condition that occurs as result of the breakdown of the joint’s cartilage. Recommended for patients suffering from arthritis, pomegranate juice contains flavanols inhibits the development of enzymes that are responsible for damaging the cartilage. Pomegranate juice has anti-angiogenic properties which means it can inhibit the growth of tumors and reduce the risk of cancer in our bodies. The antioxidants in the juice stimulate the synthesis of white blood cells which fights the free radicals in the body and neutralises the toxins. In studies conducted, pomegranate juice has been linked with inhibiting production of oestrogen and reduce the risk of breast cancer. The juice contains natural aromatase inhibitors which are responsible for limiting the production of oestrogen. As one of the juices whose benefits continue to be proved repeatedly, it Is never too late to include the juice in your diet. If the copious benefits that can be acquired from drinking pomegranate juice are anything to go by, pomegranate juice is certainly worth it. I for one will certainly be including it in my diet.